Belanger Appraisals, Inc is here to help. 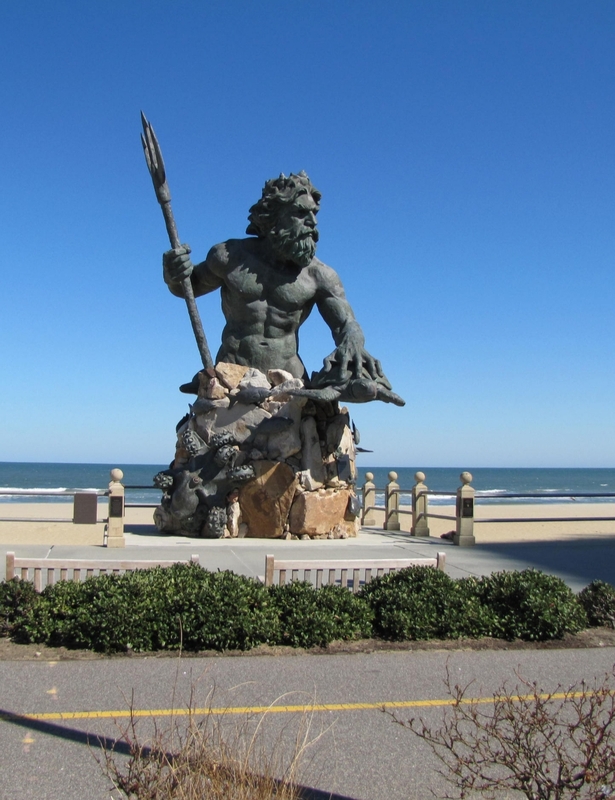 Leading appraisals in Virginia Beach and surrounding areas. As licensed appraisers, we possess the extensive training and competence to provide the type of reliable property value opinions that banks and major lending institutions require for mortgages. With years of experience behind us, we're more than ready to help our clients with anything from starter homes to the most luxurious new construction. For years, mortgage lenders and consumers have depended on Elizabeth A. Keech to provide high-quality appraisals on a wide range of real estate in Virginia Beach and the surrounding areas. By continuously keeping up with local real estate trends in Virginia and staying current on valuation techniques through accredited courses, we've been consistently able to generate reliable home valuations for our clients.